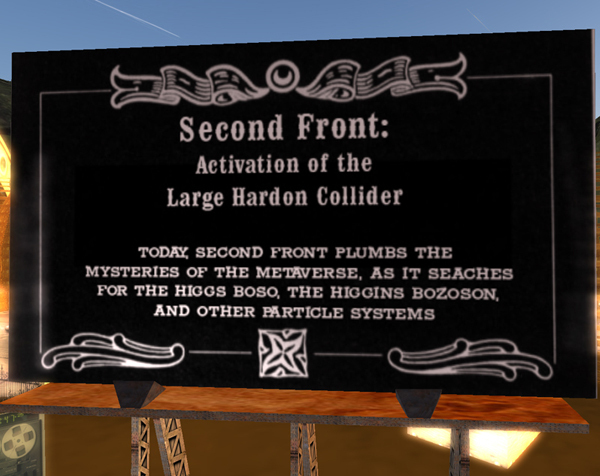 Oct 13, 2008Second Front built a Large Hardon Collider with the intention of using it. 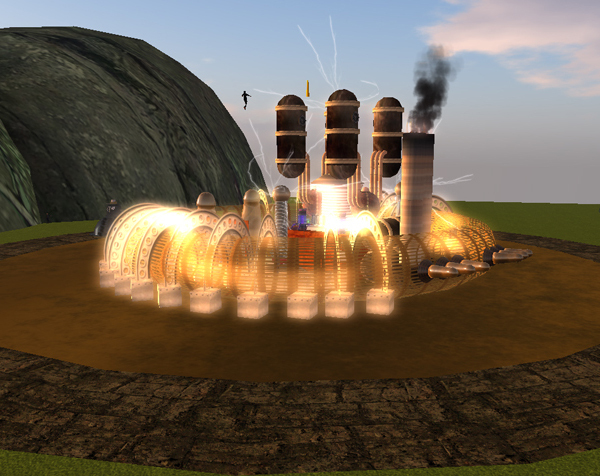 We got together in October at the GOGBOT Steampunk Festival for the First Experiment. Great Escape played the role of electron and mini-black holes took over the show.